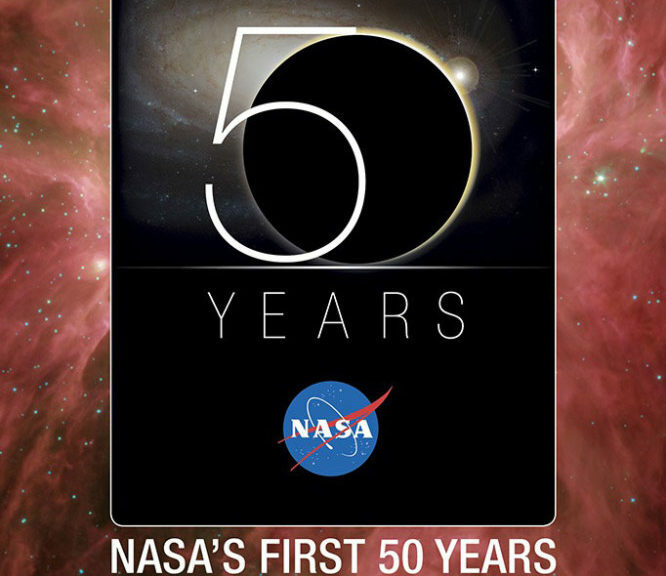 In this volume, a wide array of scholars turn a critical eye toward NASA’s first 50 years, probing an institution widely seen as the premier agency for exploration in the world, carrying on a long tradition of exploration by the United States and the human species in general. 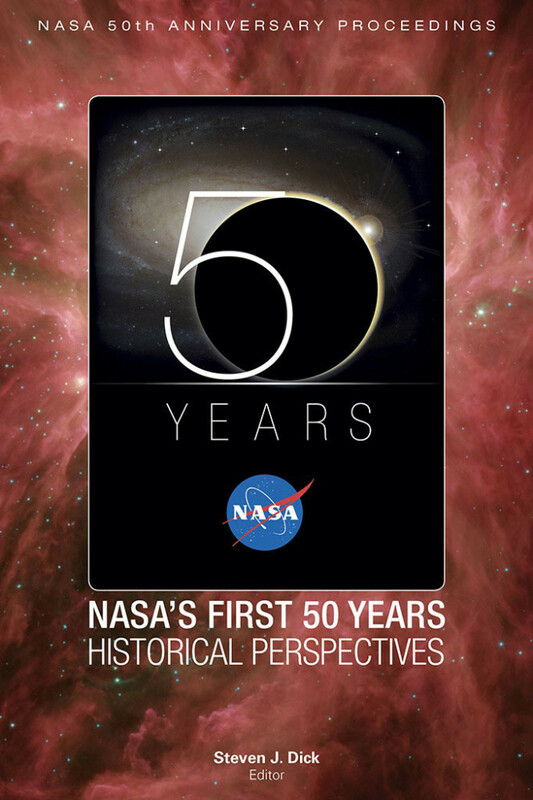 Fifty years after its founding, NASA finds itself at a crossroads that historical perspectives can only help to illuminate. LP Covers: A Christmas Festival of Stars!